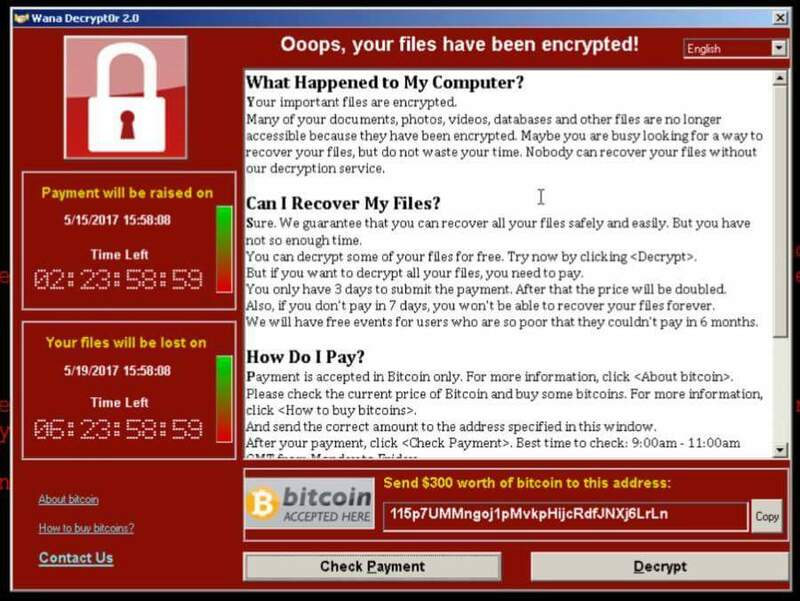 Ransomware is malicious code that is used by cyber-criminals to launch data kidnapping and lock screen attacks. 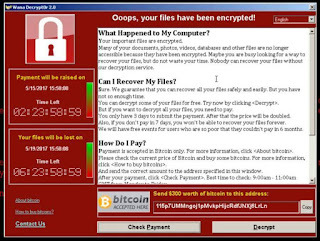 Ransomware malware can be spread through malicious e-mail attachments, infected software apps, infected external storage devices and compromised websites. In a lockscreen attack, the malware may change the victim’s login credentials for a computing device; in a data kidnapping attack, the malware may encrypt files on the infected device as well as other connected network devices.